Dorm Room Essentials: Items you didn't know you needed! Whether you are living on a college campus or an off-campus apartment, you will need some basics essentials to furnish your place. 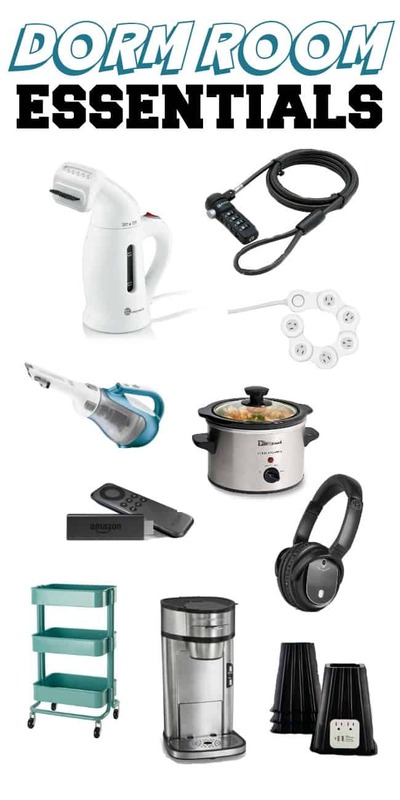 These dorm room essentials are items you may have not even known you needed. If you have a family member or friend headed to college (or already started) then these are great gift ideas. 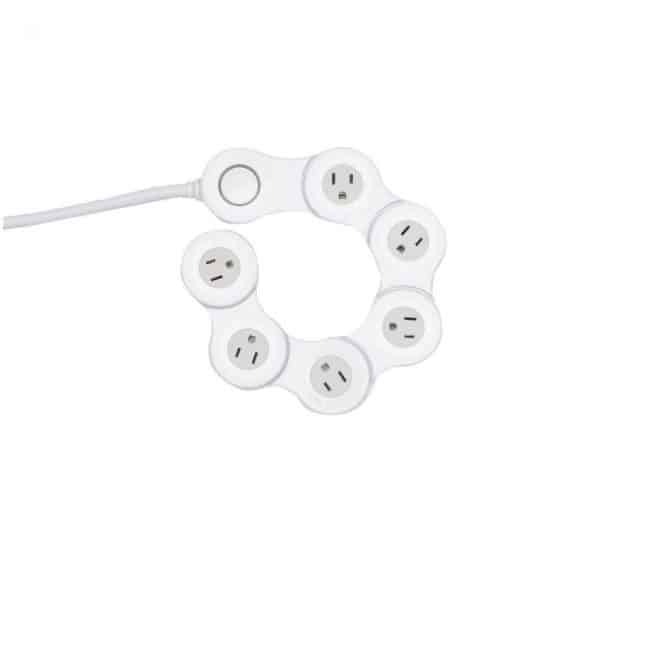 Power Strip: If you are lucky you will have 1 outlet on each wall. 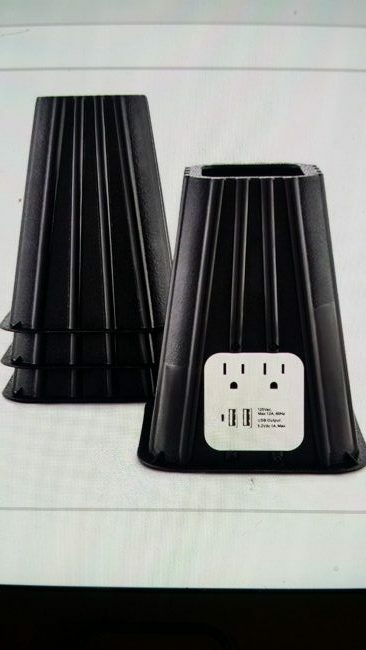 Not nearly enough outlets for all of the tech you will be carrying. A power strip will most definitely come in handy. Look for a flexible strip for use in all those awkward spaces. Bed Risers: Bed risers are a must for extra storage under your bed. Even better if you can get risers with power built in. Like we mentioned before more outlet spaces the better. 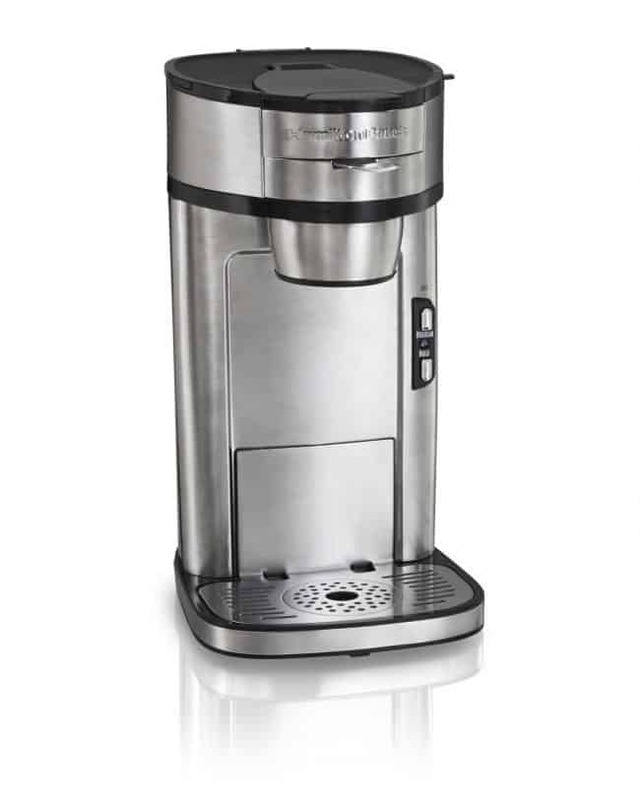 Coffee Maker: If your dorm allows then having a coffee maker is a must. For one it saves you money from all those expensive cafe trips. Plus it means you don’t have to stand in line and be late for class. 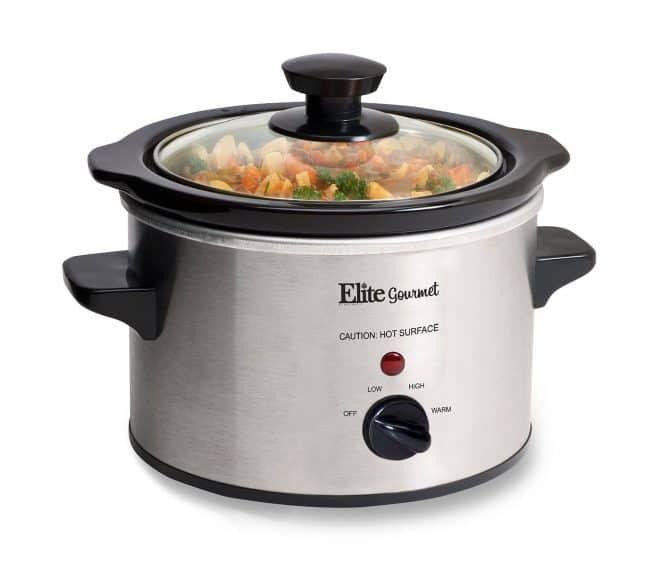 Slow Cooker: Speaking of “food” items… If your dorm allows then get yourself a slow cooker. You can make all sorts of slow cooking recipes from soups to bbq. Hand Steamer: Let’s face it, your clothes probably stay in a laundry basket or tossed in the corner half the time. They might be clean but I bet they look like they have been in the dirty laundry pile for days. 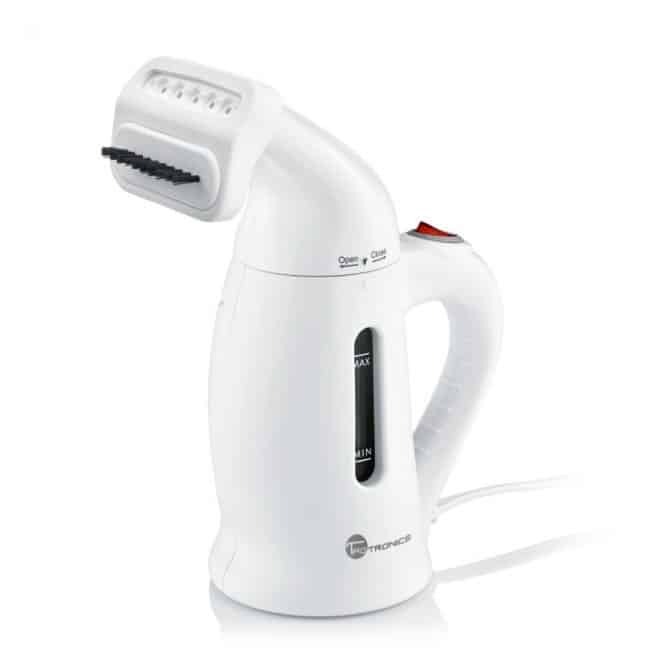 A hand steamer will do the trick in a pinch. Laptop Lock: Sure you trust your roommate but do you trust every single person that finds their way in your room during the year? I doubt it. 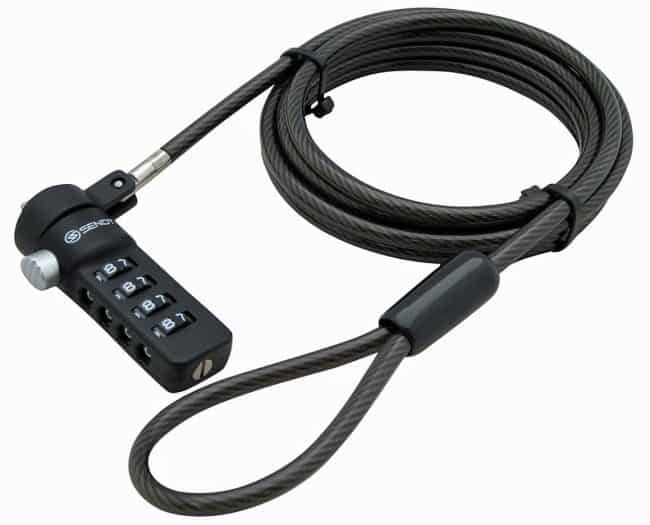 Keep your expensive gear safe with a laptop lock. 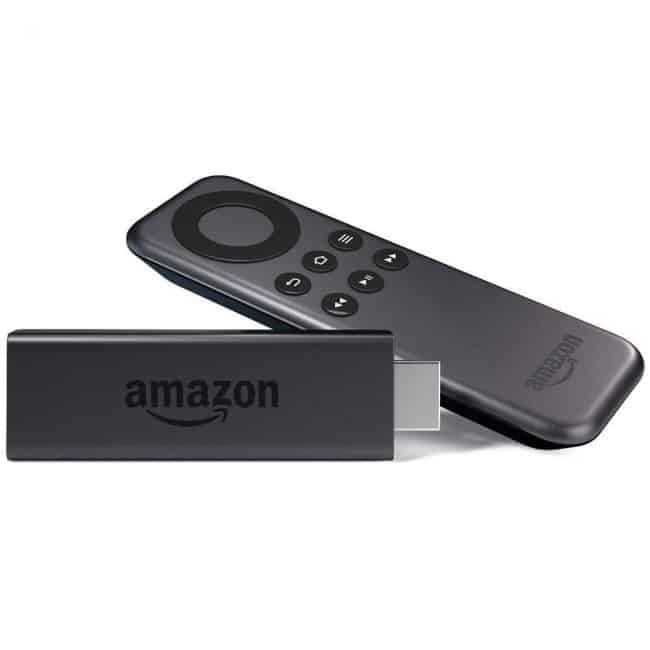 Amazon Fire Stick: The perfect way to get your favorite movies and shows right when you want to watch them. 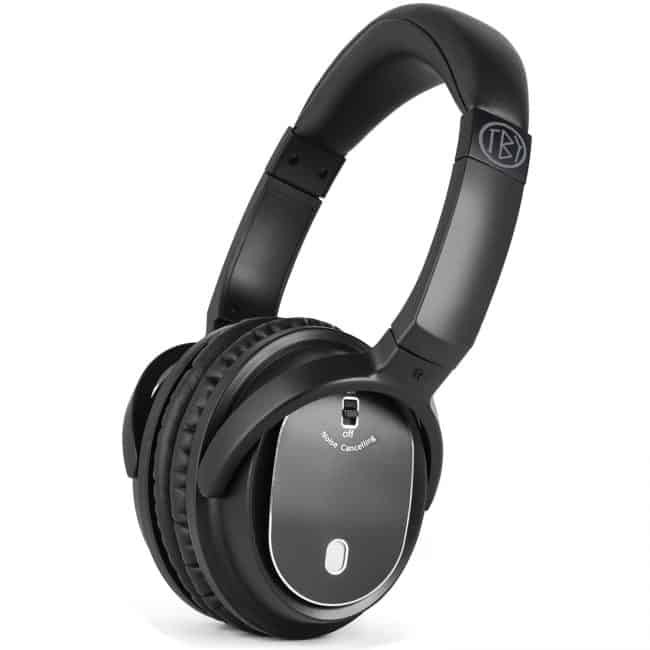 Noise Canceling Headphones: For when you need to study while everyone else seems to be in party mode. Storage Table: Storage is a must. 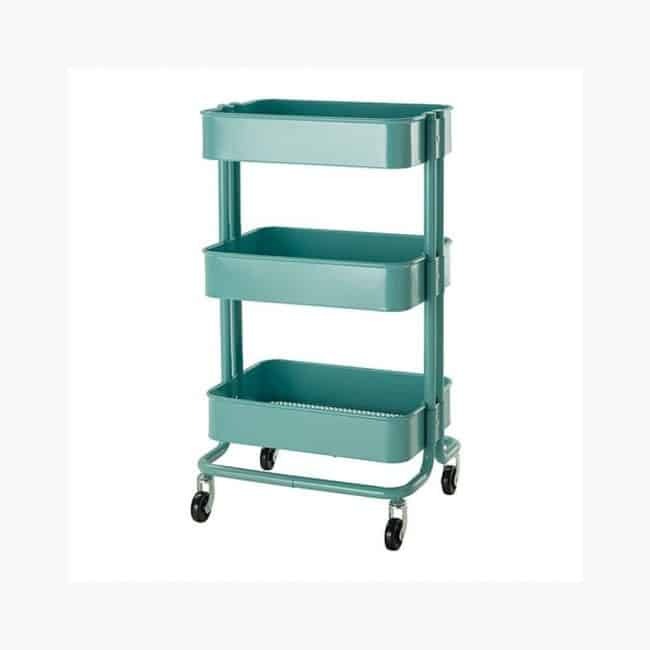 This rolling storage cart will be easy to move but with loads of room to store desk essentials, bath essentials and more. Cordless Hand Vac: Even though you may not want to clean up after yourself is going to have to happen. 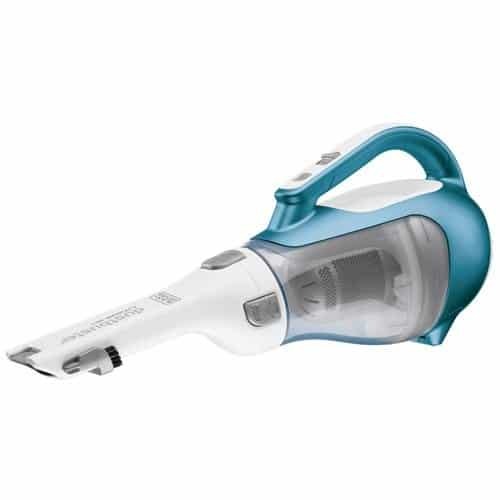 Make it easy with a cordless hand vac.